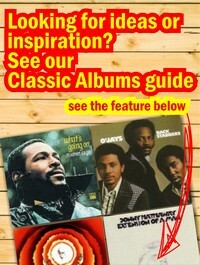 Here is the first batch of 30 albums from a great lifetime collection, concentrating on 60's Motown and related albums. There are some extremely rare and collectable records here, including a couple of the very first White Tamla label from 61/62, and one on the UK Oriole label. Most of these records are in fantastic condition for their age, although a few of the covers have wear as described on each title. On the rarest records we have taken pictures of the sleeve and label.